4k00:20Dramatic Timelapse in Nantahala National Forest. The fourth largest national forest in North Carolina, United States. 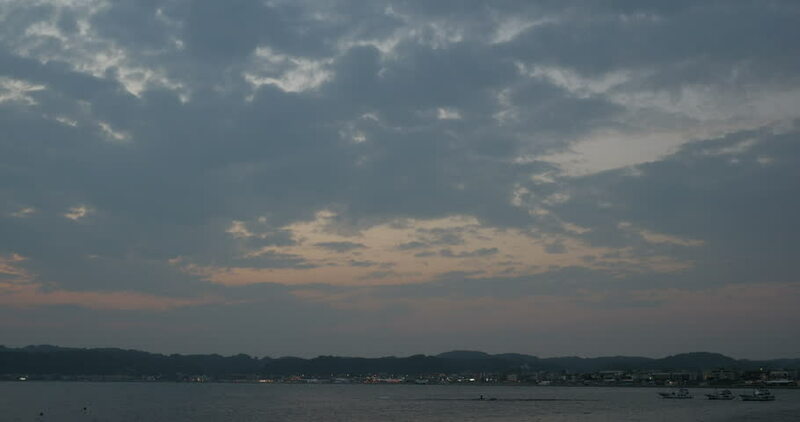 4k00:114K view of sunset over Hayama Bay in Kanagawa. hd00:28Panoramic view of migrating wildebeest against dark storm clouds.